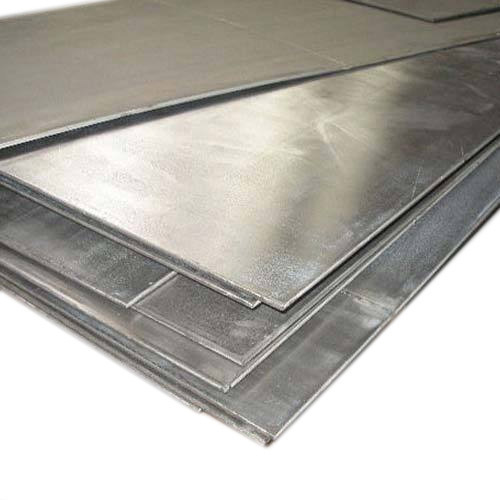 We Aesteiron Steels Pvt Ltd are one of the leading manufacturers, suppliers and exporters of ASTM Plate. 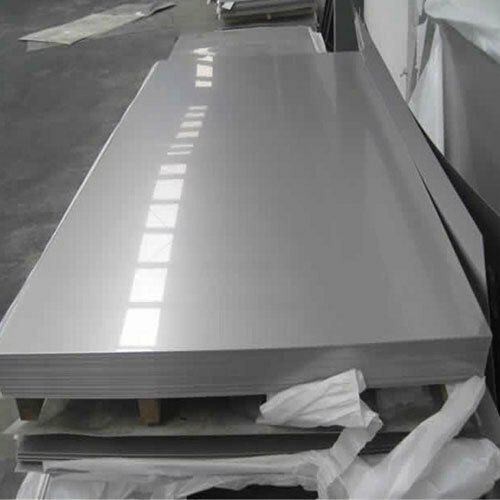 ASTM A240 Gr 304LN, is a nitrogen strengthened version of stainless steel grade 304. It is widely used for heat exchangers, food industry, petroleum industry, chemical industry, fabrication industry, nuclear industry & petroleum industry. ASTM A240 Gr 329 Plate, Sheet & Strip, is one of the earliest duplex steel which is reflected in its higher permitted carbon content. 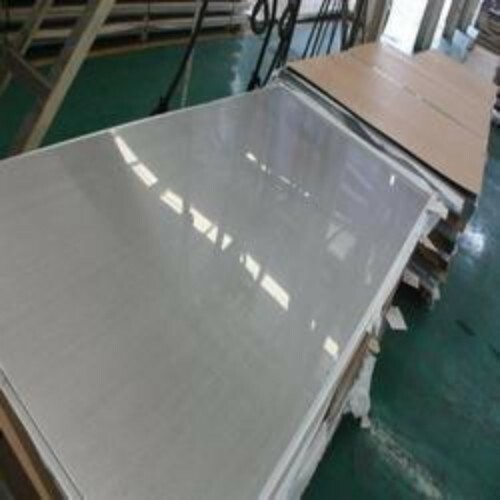 We are the leading supplier of ASTM A240 Gr 446Mo Plate, Sheet & Strip. ASTM B247 Titanium, is fetched viability and lightweight and this qualities make it a prominent review material in oil and petrochemical businesses. 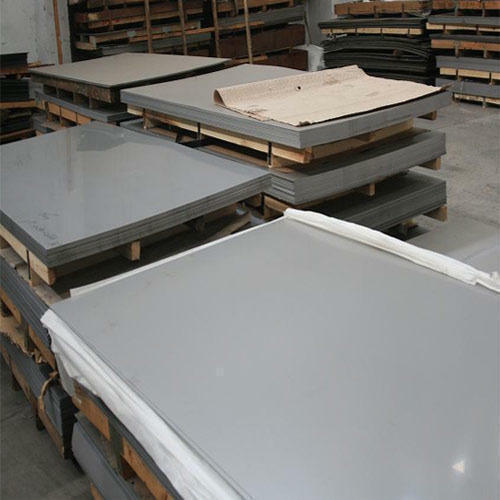 Aesteiron Steels Pvt Ltd is one of the leading manufacturers, suppliers and exporters of Titanium B265 Plates & Sheets. 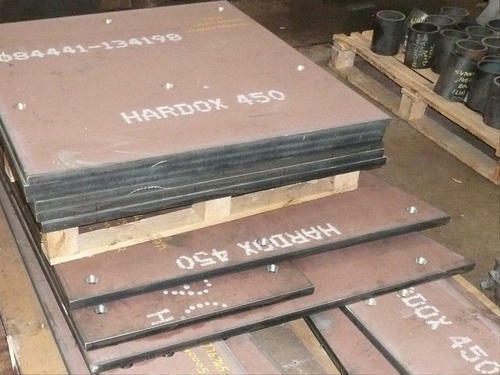 Hardox 450 Plates is a wear resistant steel sheet. It is characterised by its uniform eveness, high hardness & high strength. It does'nt lose its impact resistance even ar low temperatures. 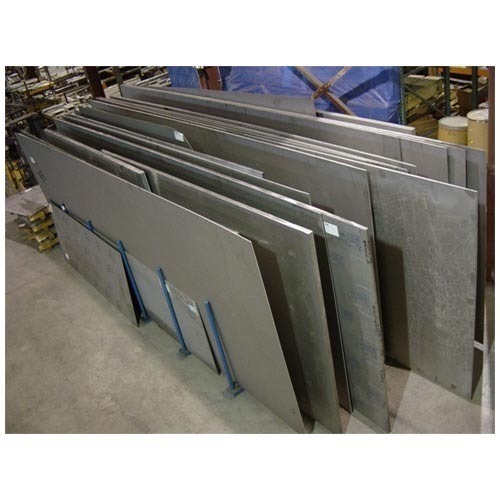 ASTM A176 Gr 403 Plate, Sheet & Strips is used in turbine parts & compressor blades. It has high alloy steels with good corrosion resistance due to the presence of large amounts of chromium in these steels. 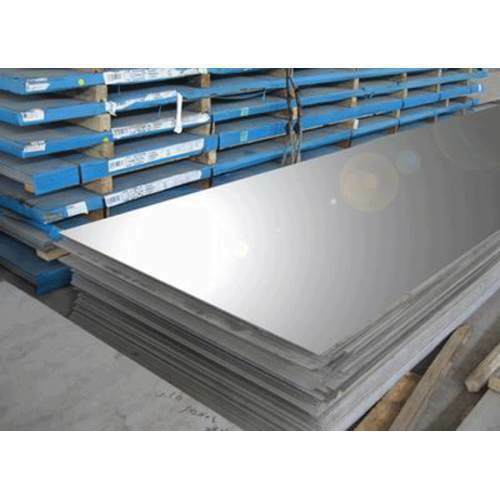 ASTM A176 Gr 420 Plate, Sheet & Strips is a high carbon steel with a minimum chromium. 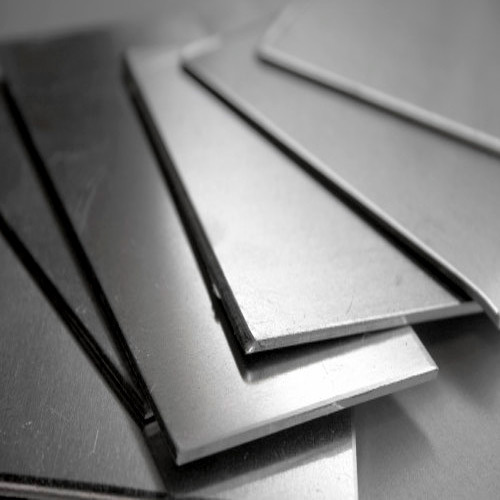 ASTM A176 Gr 422 Plate, Sheet & Strips is used for aircraft parts, steam & gas turbine components & high heat components. ASTM A176 Gr 446, is ferritic non heat treatable stainless steel that provides good resistance to high temperature oxidation & corrosion. ASTM A240 Gr 304L, exhibits excellent corrosion resistance & has high ease of fabrication, outstanding form ability. It is considered to be the most weldable of the high alloy steel. 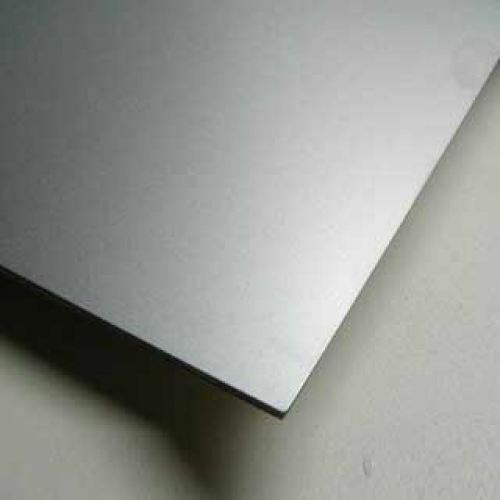 ASTM A240 Gr 304N Plate, Sheet & Strip, has better corrosion resistance than grade 302. It is non magnetic in nature. When it works it woks on cold it acquires a slightly magnetic quality. 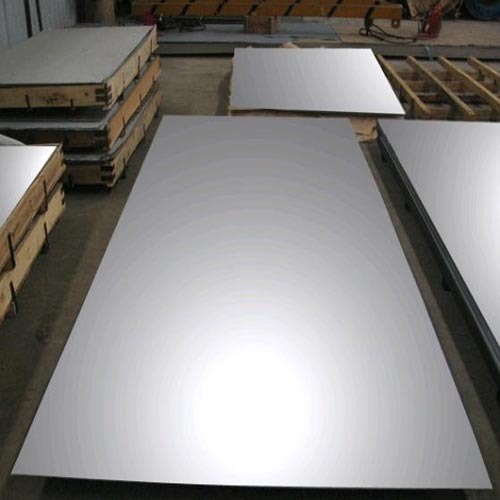 ASTM A240 Gr 305 Plate, Sheet & Strip, is an austenitic chromium nickel stainless steel with a low rate of work hardening. It is used for deep drawn parts, cups, pans, eyelets, rivets, tubes & mixing bowls. 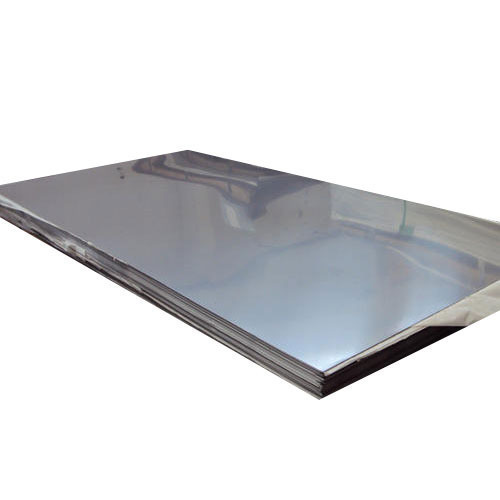 ASTM A240 Gr 309S Plate, Sheet & Strip, is unresponsive to heat treatment. The strength & hardness of the steel can be increased through cold working. 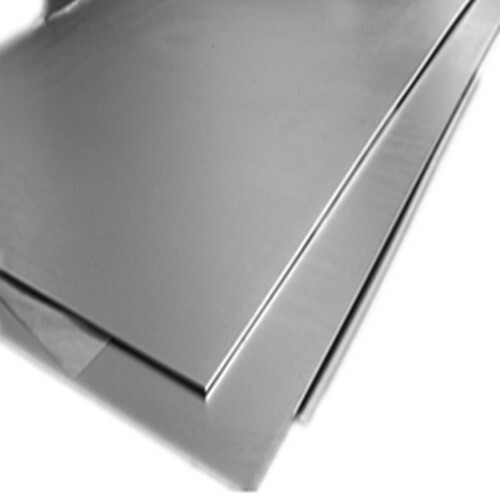 Its major applications are furance components, boiler baffles, oven linings etc. 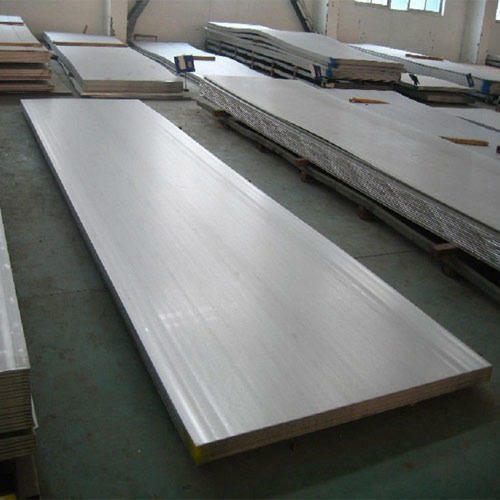 ASTM A240 Gr 310 Plate, Sheet & Strip, has high temperature properties with good ductility & weldability is designed for high temperature service. 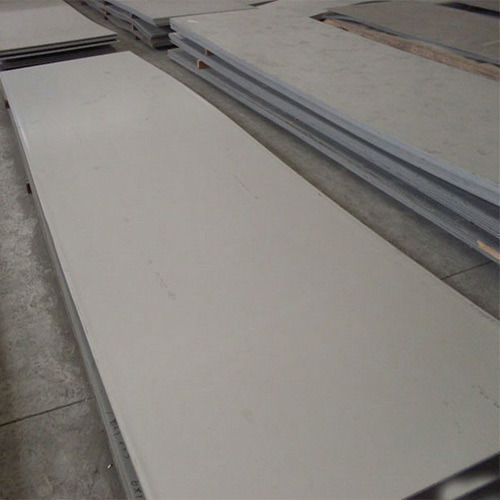 ASTM A240 Gr 310S Plate, Sheet & Strip is used when the application environment involves moist corrodents in a temperature range lower than that which is normally considered "high temperature service". 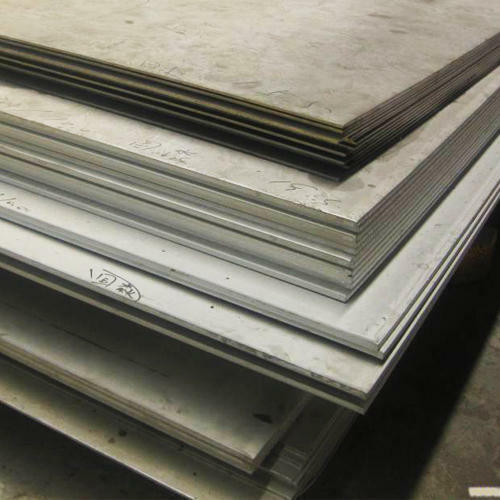 ASTM A240 Gr 316LN Plate, Sheet & Strip, is a low carbon, nitrogen enhanced version of 316 molybdenum-bearing austenitic stainless steel. 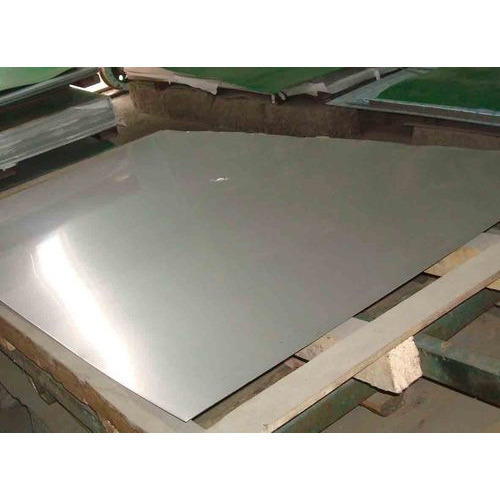 ASTM A240 Gr 317L Plate, Sheet & Strip is a molybdenum containing austenitic stainless steel intended to provide improved corrosion resistance relative to 316L, in highly corrosive process environment. 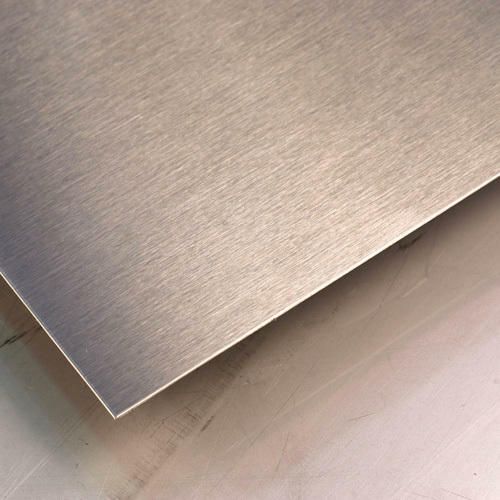 ASTM A240 Gr 347 Plate, Sheet & Strip, has slightly improved corrosion resistance over 321 stainless steel in strongly oxidizing environments. 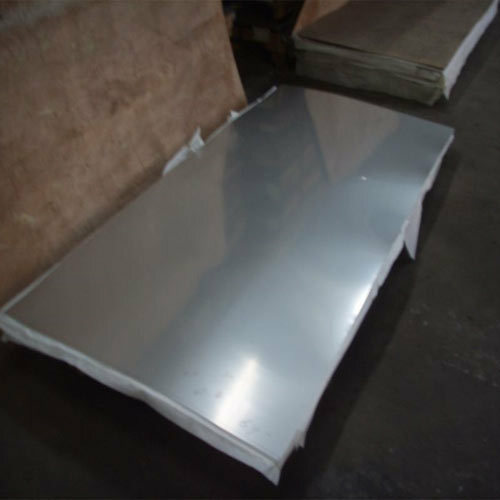 ASTM A240 Gr 444 Plate, Sheet & Strip, has good pitting resistance & it is suitable for roofing & cladding in marine environments, as well as hot water tanks & geysers, heat exchangers tubing & food processing equipment. 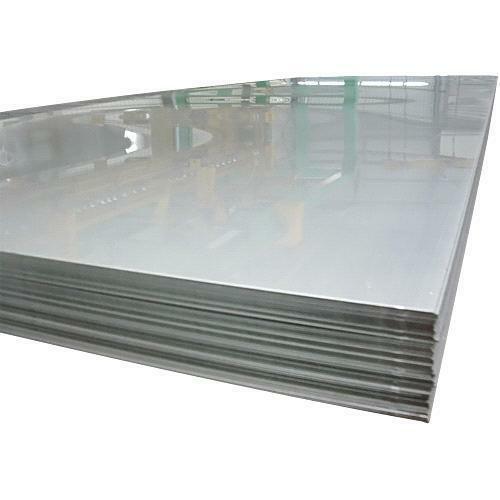 ASTM A240 Gr 430 Plate, Sheet & Strip, is a non hard enable steel containing straight chromium & it belongs to ferritic steels. It is known for good corrosion resistance & form ability. It can be used in certain chemical applications due to its resistance to nitric acids. 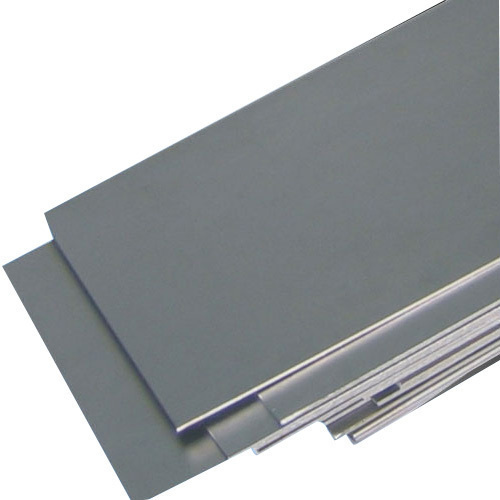 ASTM A240 Gr 434 Plate, Sheet & Strip contains molybdenum to increase its corrosion resistance. It has performance & chemistry similar to that of grade 430 stainless steel.